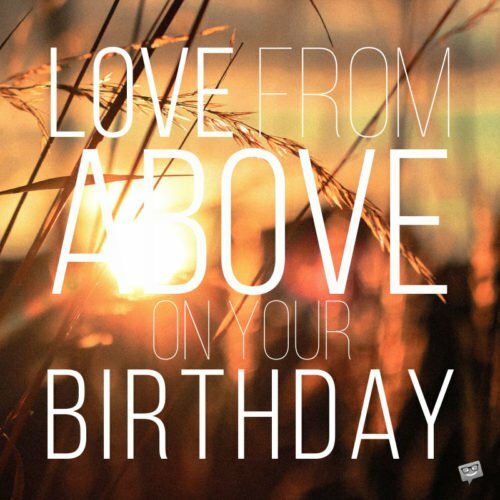 We often find ourselves in situations where a friend or family member is celebrating their birthday, but we can’t seem to find the perfect birthday wish to send to the celebrant to make their day even more special and fun. 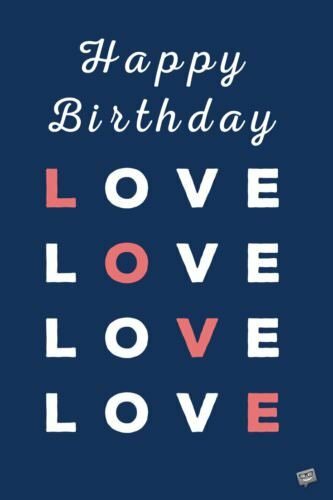 Luckily for us, this collection of unique birthday wishes will come in handy. 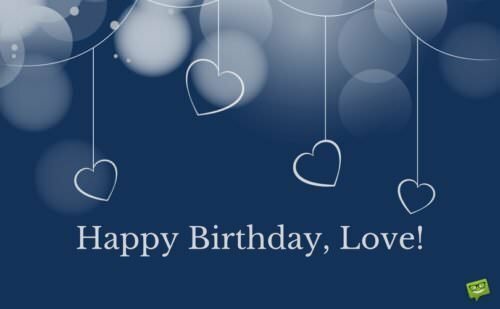 Here, we have prepared for you some of the most interesting and heartfelt birthday wishes for important people in your life such as friends, family members and significant others. 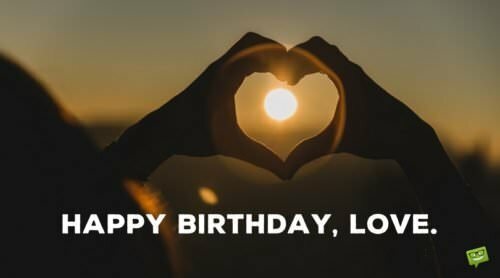 Whether it’s a friend, a relative or a loved one, you can send any of our original birthday wishes and messages below to him to put a smile on his face and make him feel extra special as he celebrates that special day in his life. I am blessed to have a buddy like you. Happy birthday, dear friend. May your special day be loaded with happiness and love. There are some special and rare things in life that get better with age. And you, my friend, are one of such special things. Have a wonderful birthday. You have always been there for me through thick and thin. Happy birthday to you, my dear friend. 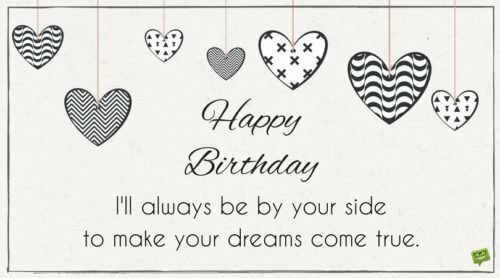 I really hope that this special day comes along with blessings that will follow you all your life. Wishing my awesome friend a very happy birthday and a wonderful year ahead full of blessings and remarkable accomplishments. Happy birthday, my dear friend. This day belongs to you and you only. May the good Lord pour His love and blessings on you. Stay blessed, my friend. I feel privileged to have found my best friend in you. I wish you a very happy birthday, buddy. Let’s party like there’s no tomorrow. Wishing you oceans of fun on this special day of yours. Happy birthday, pal. As you celebrate your birthday, my wish for you is that your goals and dreams never play hide and seek with you. May success always find its way to you. Have a gorgeous birthday. May the good Lord fill your life with all the joy and happiness that your heart can contain. Happy birthday to a very special friend. I hope this remarkable day of yours is filled to the brim with the guiltiest of pleasures. 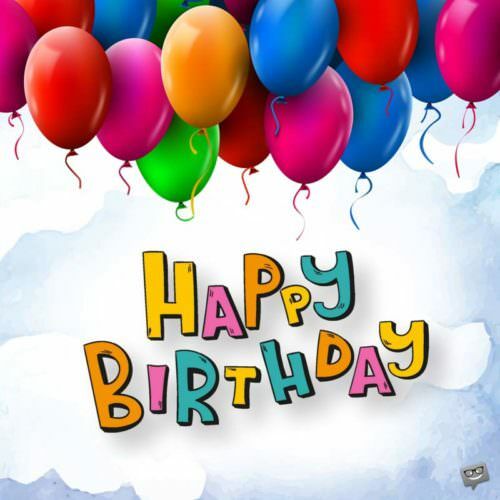 Have a wonderful birthday, buddy! May this coming year bring you success, peace and happiness. Happy birthday, my friend. Happy birthday to the best pal a guy could ever have. May this special day of yours be the beginning of a year full of good health, happiness and good fortune. Stay blessed, buddy. Do you know that in addition to being my brother, you are my best friend? Thanks for always being there for me and having my back. Have a very wonderful birthday, dear brother. I am forever grateful to God for giving me an awesome brother like you. Have a very happy birthday. And may all your birthday wishes come to pass. Without you, brother, there was no way I could have made it through childhood. Thank you for always being my pillar of support. Have an amazing birthday, brother. 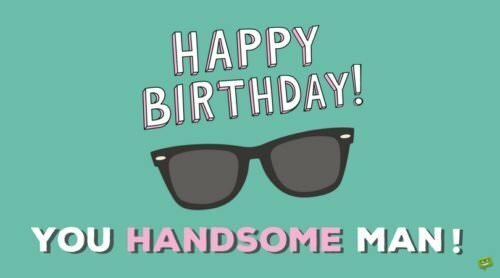 Happy Birthday, you handsome man! Brother, you are my priceless gift from above, and I will always cherish you. As you commemorate your day of birth, I just want to say a big thank you to you for being such a wonderful brother to me. Happy birthday. I consider myself the luckiest person on Earth to be blessed with a brother who always has my best interest at heart. Thank you so much for the love and support you have always given me. And on this special day of yours, I want to wish you the happiest of birthdays. We may have faced sibling rivalries, but I will always love you from the bottom of my heart. I wish you a monumentally happy birthday. May all your dreams and aspirations come true. You’re a wonderful brother with a good heart. May God continue to guide and protect you all the days of your life. A happy birthday to you, brother! 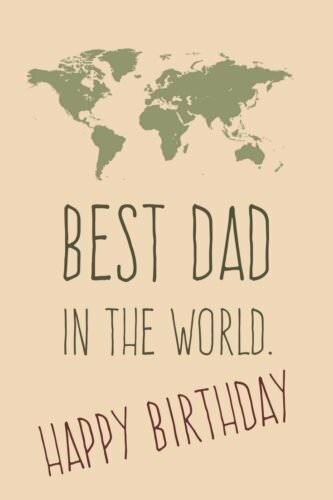 Wishing a very happy birthday to the world’s greatest Father. May you know nothing but happiness all the days of your life. Thanks, Dad, for all those wonderful childhood memories. My heartfelt greetings to you on this remarkable day. I will always love you. Happy birthday. Dad, you are very special to me. Thank you for being a great role model to me. Happy birthday, Dad. You are such a loving father. And I will always be grateful to you for that. Wishing you a wonderful birthday. May the heavens keep pouring showers of blessings on you. Cousin, I just want to thank you for being a very good friend of mine. I’m really thankful to God for making us family. Happy birthday, couz. May you always be blessed. I’m truly blessed to have a cousin like you in my life. Thank you for always being there for me. Happy birthday. Happy birthday to most fabulous uncle in the world. I’m always proud to call you my uncle. Stay blessed. 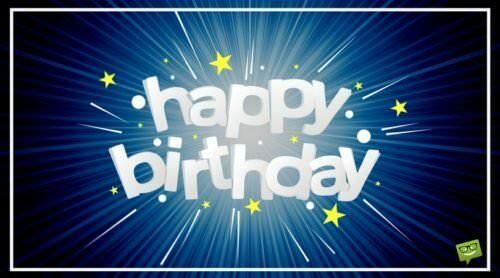 My dear nephew, I just wanted to wish you tons of good fortune on this special day of yours. May your life be filled with God’s love and the choicest of His blessings. Happy birthday. My warmest wishes for my favorite uncle on his special day. Have a super gorgeous day. Happy birthday. Honey, you have brought so much happiness into my life. Thank you for always making me feel safe in your arms. Have a happy birthday. Sending oceans of love to that special man in my life, who makes my world complete. Happy birthday, darling. Having a man like you in my life makes me the luckiest woman in the universe. Happy birthday, my dear. Happy birthday to the most irreplaceable man in my life. On your big day, I want to take this opportunity to reassure you of my undying love for you. Happy birthday once again, and may all your prayers be answered. Sending the most loving birthday wishes to the most wonderful and charming man in my life, who always brings the best out of me. Happy birthday, dear. Happy Birthday. I’ll always be by your side to make your dreams come true. Give a little motion to your wishes!